Harris is the UK’s favourite painting tools brand, helping people bring their decorating vision to life since 1928. 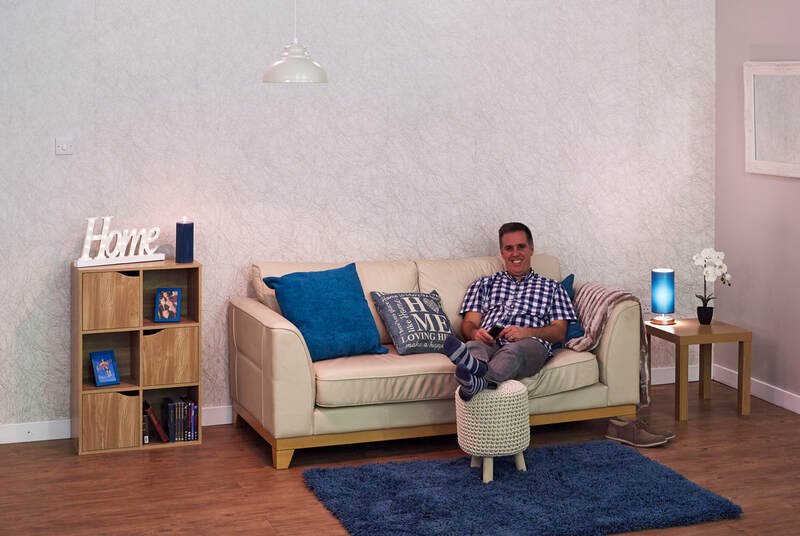 Whether you’re a first-time decorator, annual sprucer-upper or serial home improver, our aim, quite simply, is to make decorating easier and more enjoyable for you. It’s true to say, the hardest part of most decorating projects is getting started. 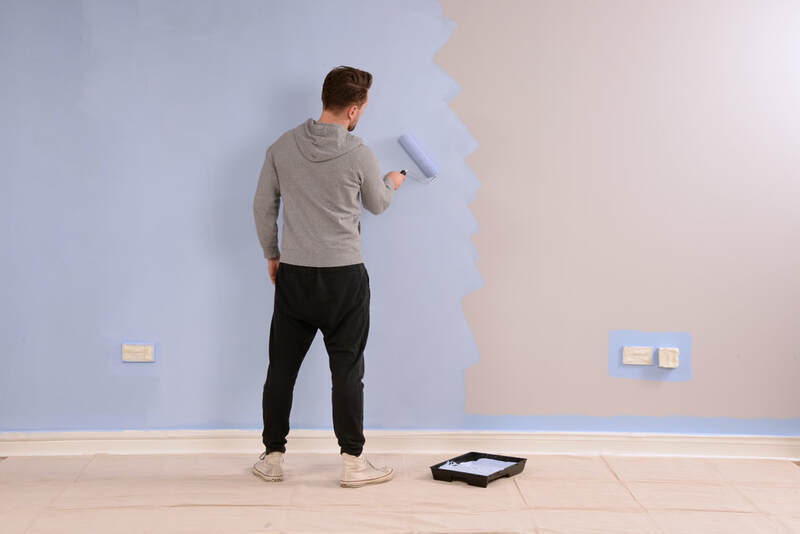 With an easy to use range of preparation, paint application and wallpapering tools along with a host of tricks of the trade advice, you’ll never need to postpone your decorating project again. Our goal is to help you have less ‘oh no’ mishaps and more ‘I did that’ moments. 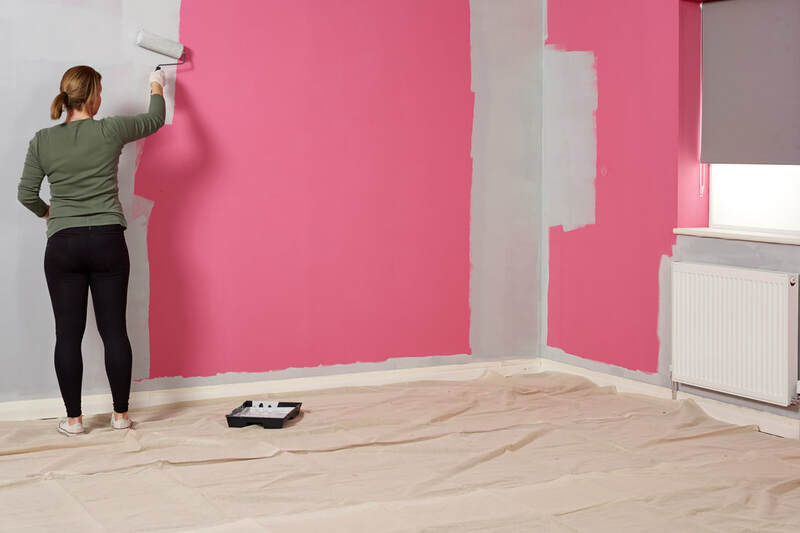 Before even thinking about getting the paint out, make sure you prepare the room first. Nobody want’s paint spilt on the carpet and furniture! 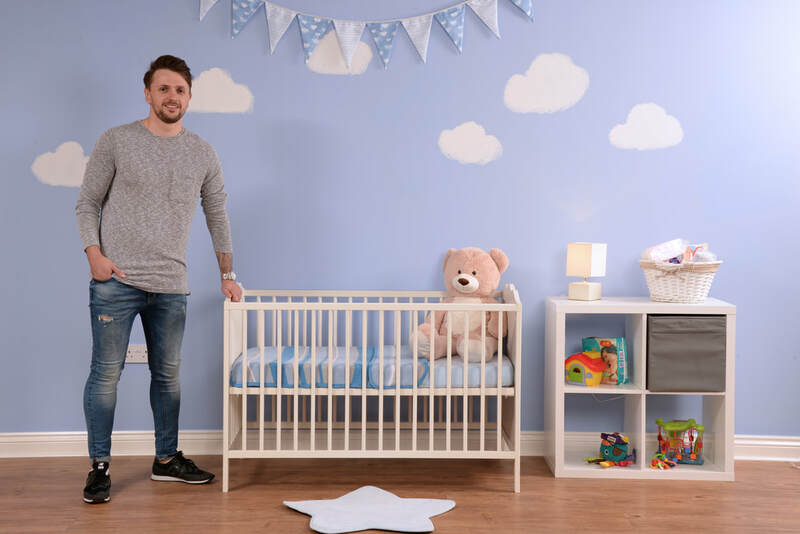 Watch Harris’ room preparation video to see how to prepare the room properly and safely. Like with painting, nobody wants to decorate and then find lumps and bumps all over the wall! 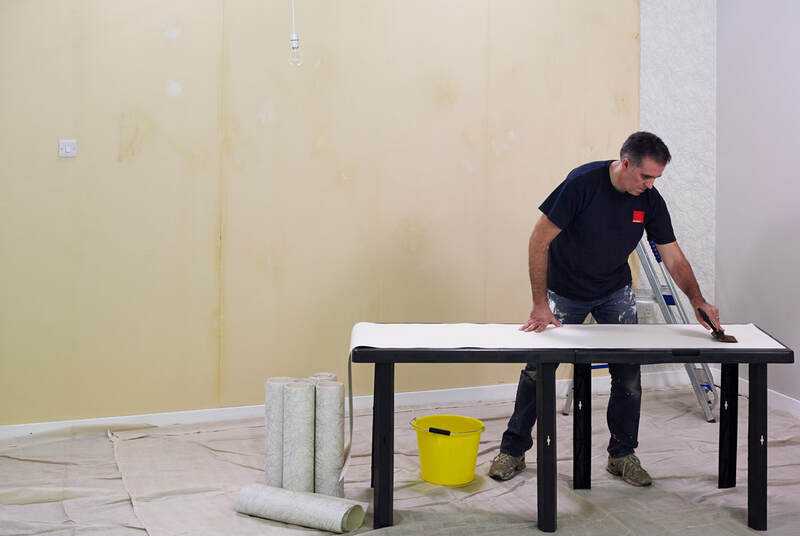 Whilst some may believe that wallpaper will cover it, it won’t and it’s still important to prepare the wall properly. Watch Harris’ wallpaper preparation video to see how to strip, prepare and put up wall paper properly. Many prefer them, many dislike them but paint pads are an alternative option to rollers should you want it. They offer a different way of applying paint that can help get into tight or straighter edges easily. Watch Harris’ video on how paint using paint pads to see the difference and get some top tips on using them. Got an old piece of furniture lying around that you’ve thought about replacing? No need! Why not refurbish the item yourself to match your interiors and get exactly what you want. Watch Harris’ video on how to upcycle a chair, but don’t forget this can be done to any piece of furniture you wish!